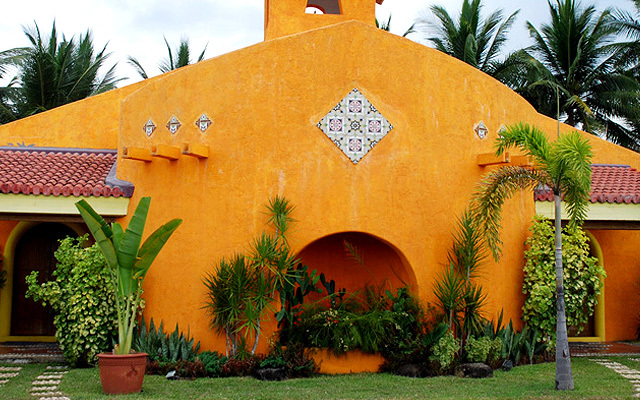 Domestic options for when a trip abroad is beyond your budget. 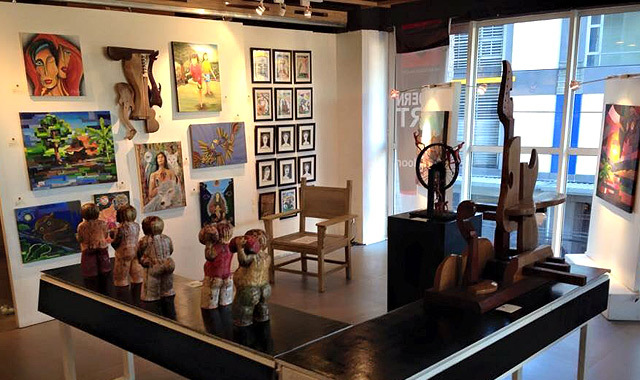 (SPOT.ph) We’re all used to the typical hotel set-up. There’s the welcome chandelier when you enter the door, the neutral-colored hallways leading to the suites, and the sleek and modern furniture in your room. While there’s nothing wrong with that, why not try something a little more quirky the next time you go out of town? 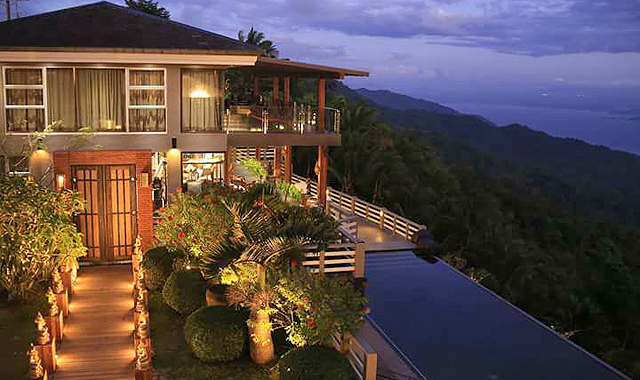 We’ve rounded up 10 hotels in the Philippines that are already destinations of their own. 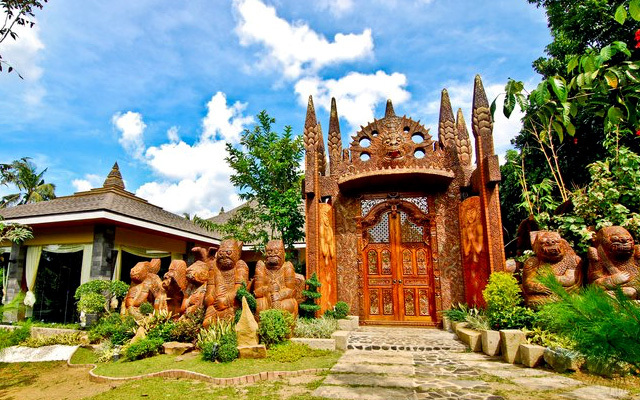 Explore Indonesian culture in this garden hotel made up of 18 intricately designed villas. 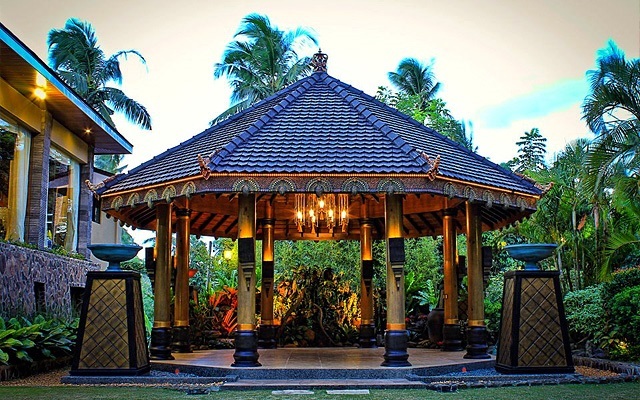 The relaxing and peaceful vibe of the place will have you feeling like you’re unwinding right by Bali’s famous beaches. 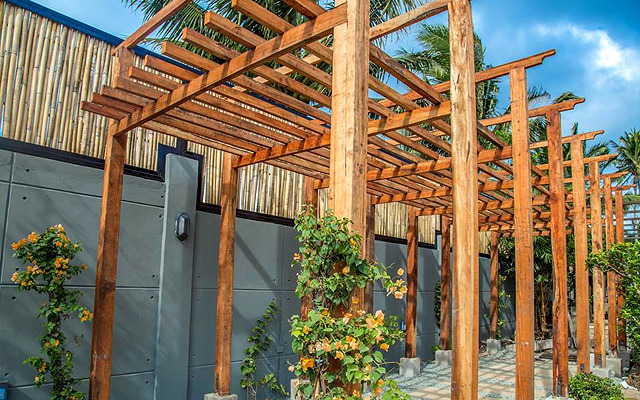 You don't have to apply for a visa for a quick de-stress sesh because Zen Garden is just a few hours' drive away. 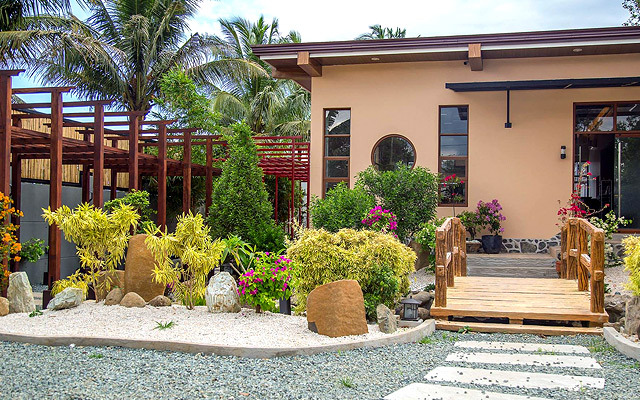 This hidden little gem in Tagaytay features modern but nature-themed rooms that reflect Japan's simple way of life. 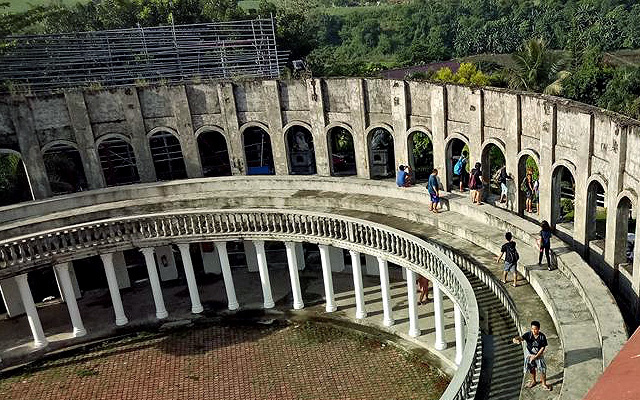 No need to go all the way to Europe to find out what dreams are made of because this resort has a replica of the famous Colosseum in the middle of Tarlac. 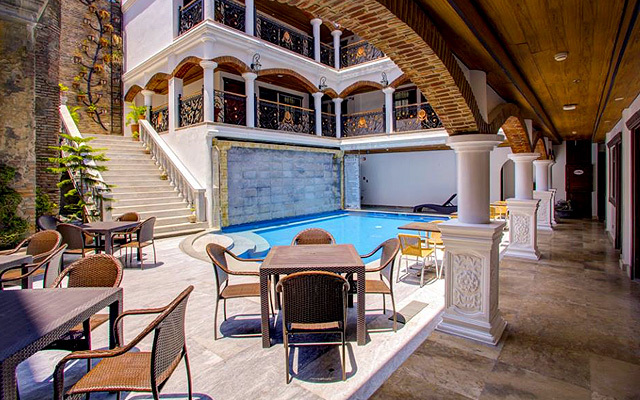 They also have a pool that's surrounded by white Roman columns. Who knows, you might just have your own "When in Rome" moment. 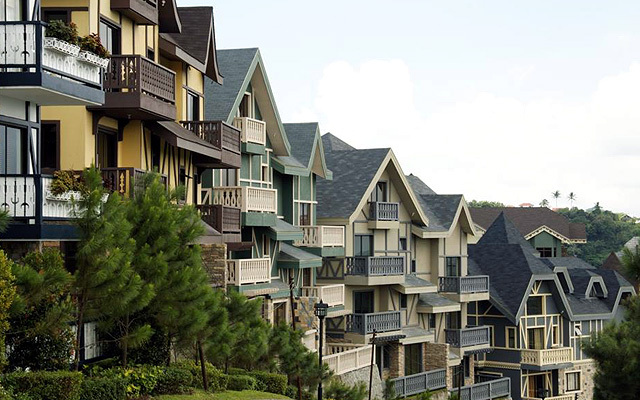 This is as close as we can get to having a Winter Wonderland in the Philippines—and we’re not complaining. 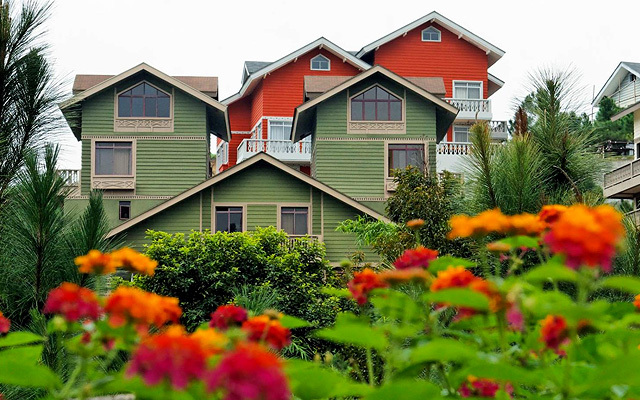 Beautiful and colorful Swiss-inspired cottages line the hilly terrain of Crosswinds in Tagaytay. The chilly temperature helps if you want to pretend you're right by the Alps. 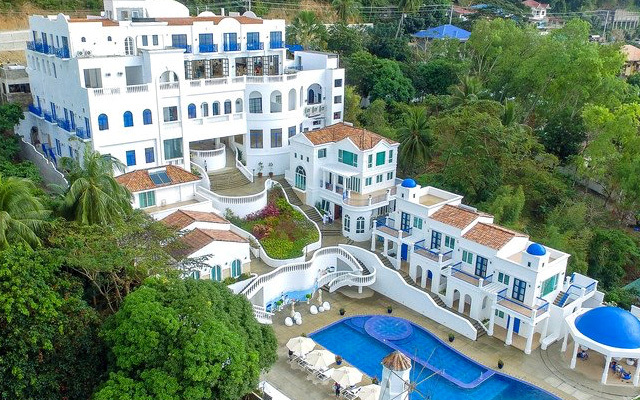 With brightly colored villas and a large pool right next to the beach, this resort in Quezon is Mexico right on our shores. The spacious villas and the wide open spaces are perfect for families and your whole group of friends to spend the weekend. What if paradise was just three hours away? 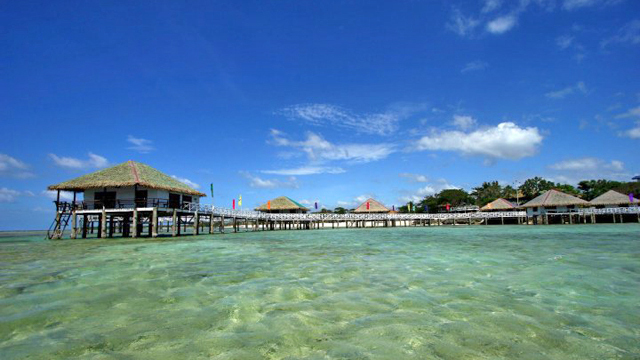 The tropics of the Philippines is the perfect setting for a Maldives-inspired resort like Stilts. 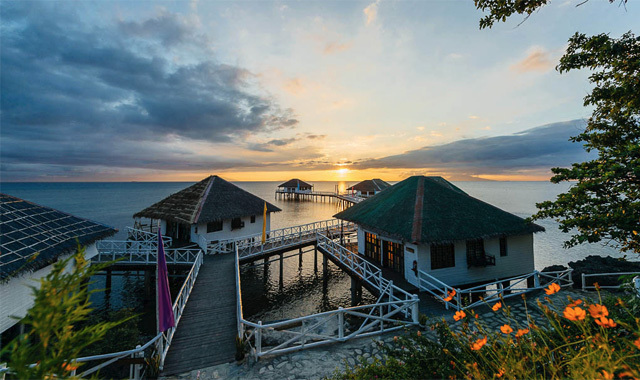 Eight cottages stand on stilts on the shoreline, making your stay feel like a million bucks (even if you paid way less than that). 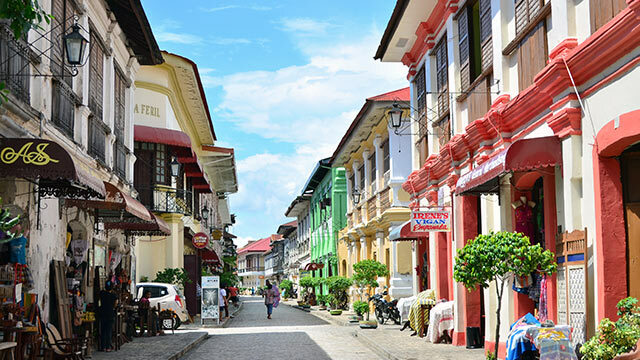 Balesin Island Club is actually made up of seven themed villages inspired by different beachside destinations around the world: Bali in Indonesia, Phuket in Thailand, Mykonos in Greece, and Toscana in Italy. 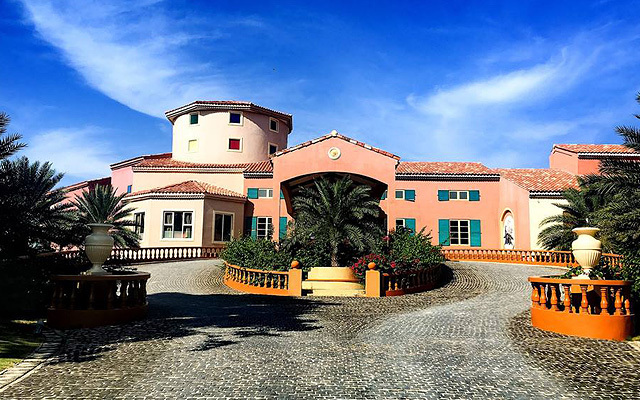 Among them is their St. Tropez village that’s inspired by the famous French town that has a long driveway lined with palm trees and pastel-colored buildings. 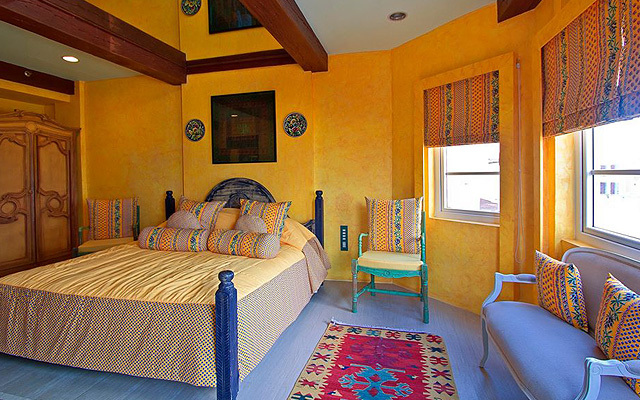 The rooms in this village also have high ceilings and even a balcony that looks out onto the Pacific Ocean. 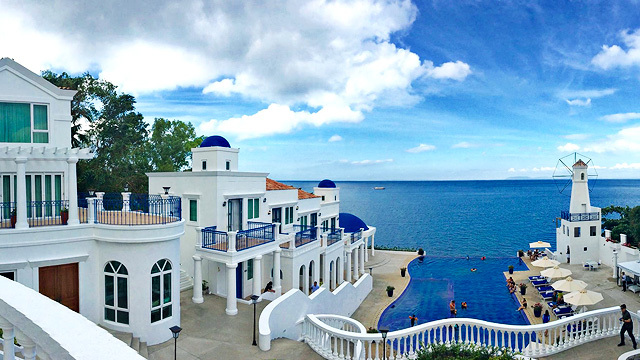 The whitewashed houses with blue doors and windows that line the shores of Santorini can be found in this cliffside hotel in Batangas. They’ve got an infinity pool that extends out into the ocean, making for a picture-perfect sunset as if you were in Greece. 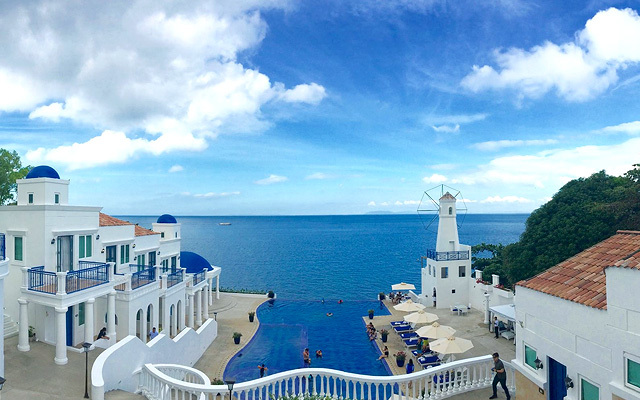 Heads up, adrenaline junkies: The hotel's location is also an ideal spot for diving. Beyond Thailand’s busy cities are actually quiet and peaceful scenery full of temples, rice paddies, beaches, and forests. 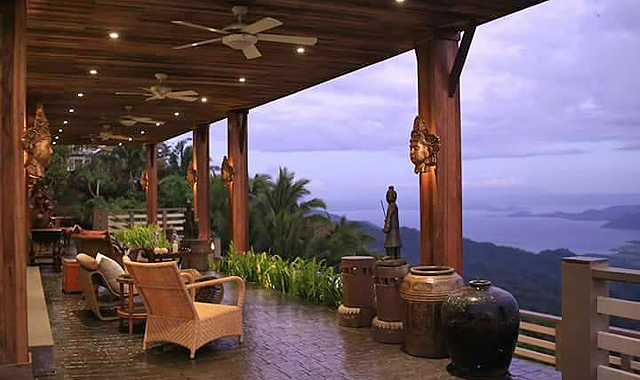 This relaxing atmosphere is echoed in this resort that’s adorned with Thai decor and features an amazing view of the Taal volcano. 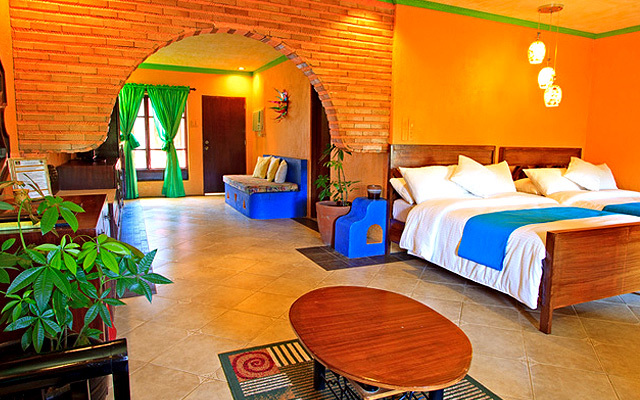 Even their rooms are in theme with names like Ayutthaya, Railay, and Phanom Rung, to name a few. Ever wondered what it's like to live in the Spanish countryside? Well, this hotel has a few ideas. 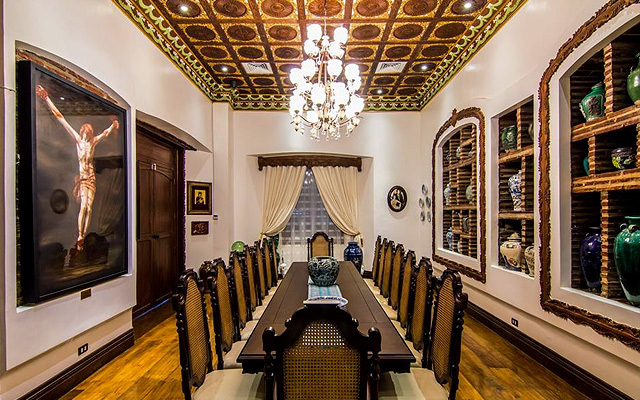 With wooden decor and grand chandeliers creating a classic and rustic vibe, this hotel will take you back in time and across the world. 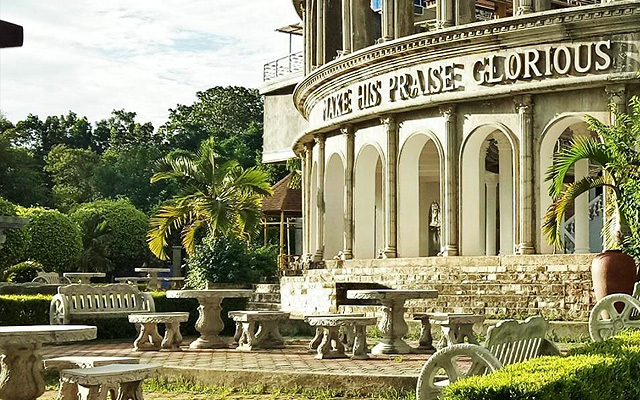 As a UNESCO World Heritage Site, they're also the first and so far only museum hotel in the country.